Noname is no novice at rap. We were first introduced to her and her mellow style of delivery on Chance the Rapper‘s Acid Rap mixtape. Since then, the Chicago rapper has been steadily on the rise, collaborating with multiple major artists and gathering a fan base. 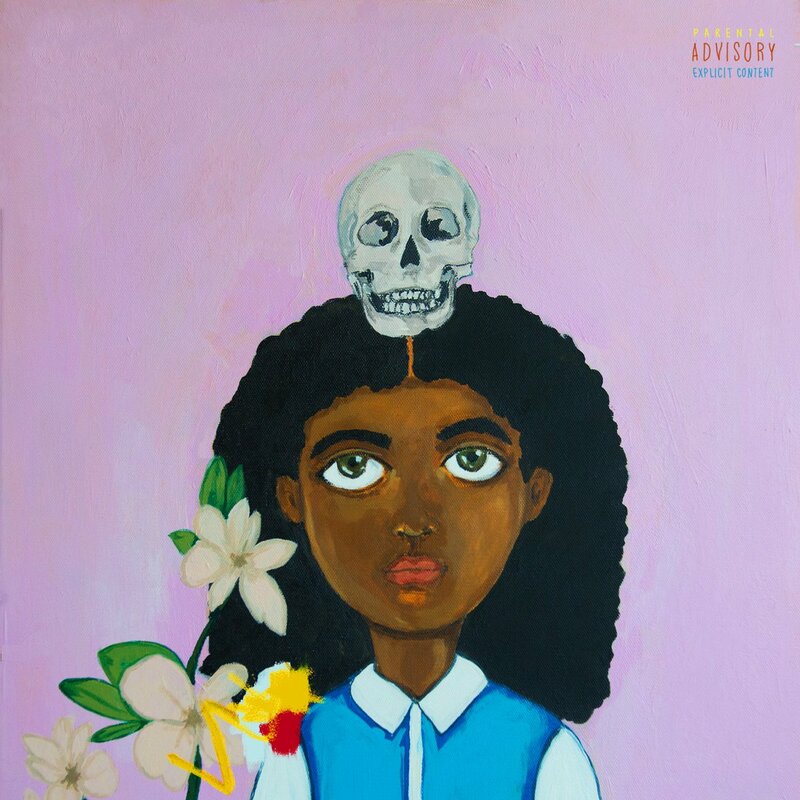 After much anticipation and excitement, Noname‘s debut Telefone is finally here. As soon as we head into Telefone with Yesterday, it is made obvious within seconds that Noname is not our ordinary hip-hop artist. Her delivery is a unique blend of rap and spoken word. And instead of trying to sound larger-than-life or hard-hitting like most rappers, she offers us a warm and friendly persona. The airy and delicate production only adds to this aura with its soft keyboards, xylophones and wind instruments. Though Telefone may sonically come off light-hearted and amiable, the lyrics sometimes provide a startling contrast. On Casket Pretty, Noname paints a picture of death and fear to draw attention to the police brutality that prevails in her city. And Bye Bye Baby, on the other hand, is a staggeringly sad track about abortion. But these moments only tie the album’s gospel-informed theme together, teaching that hope and self-belief can always get one through grief.